A history by Peter Rachleff of the Independent Union of All Workers (IUAW), a militant, industrial union formed in the meat packing plants of Minnesota in the 1930s. Originally appeared in Lynd, Staughton, ed. 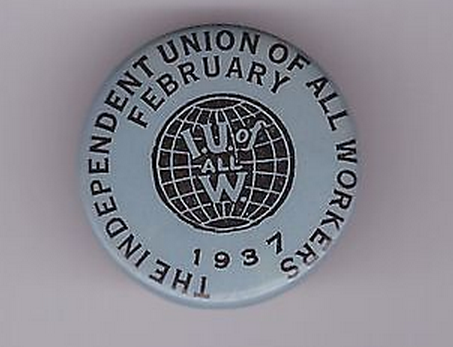 "We Are All Leaders": The Alternative Unionism of the Early 1930s. Urbana: U of Illinois, 1996. Print.